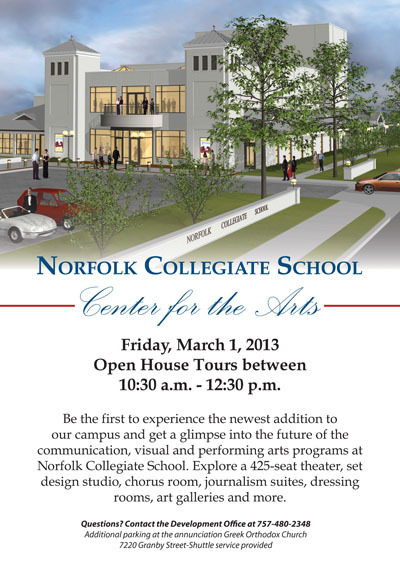 Here is a link to the above graphic in PDF format. 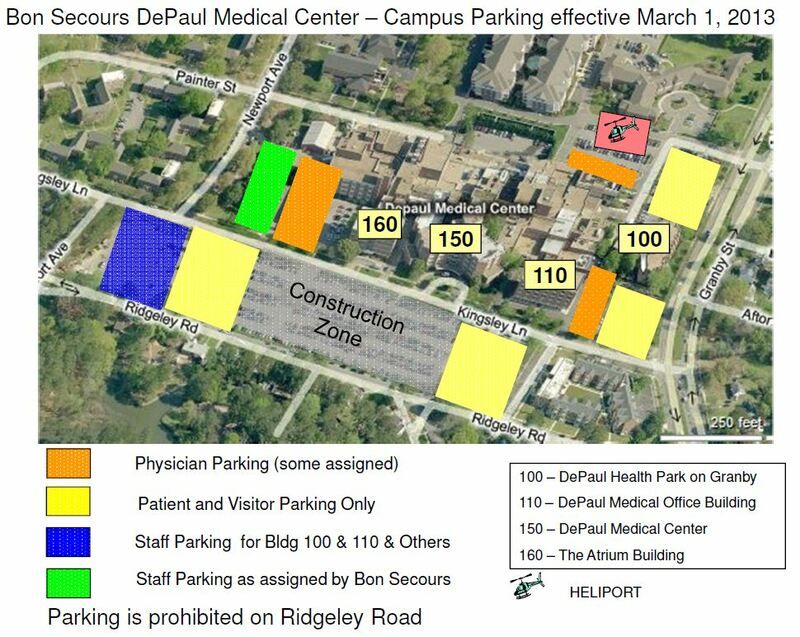 DePaul is implementing a new parking arrangement to accommodate the construction of their new medical building. You are currently browsing the Wards Corner Now - Wards Corner, Norfolk, Virginia blog archives for February, 2013.